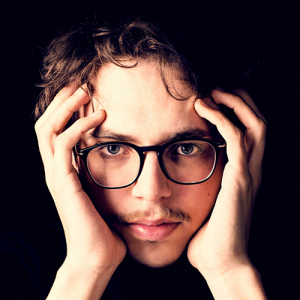 Following the enormous success of past seasons, Gulbenkian Music once more presents a reference work of 20th century cinema, with live soundtrack by the Gulbenkian Orchestra. 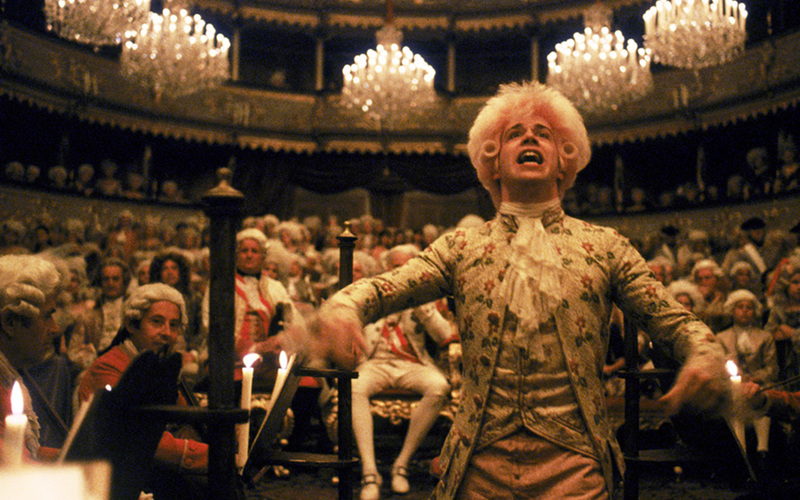 Premièred in 1984, Milos Forman’s film focuses on the difficult relationship between Mozart and Salieri. Roger Ebert, a prominent film critic, called Amadeus “one of the riskiest gambles a filmmaker has taken in a long time – a lavish movie about Mozart that dares to be anarchic and saucy, and yet still earns the importance of tragedy”.